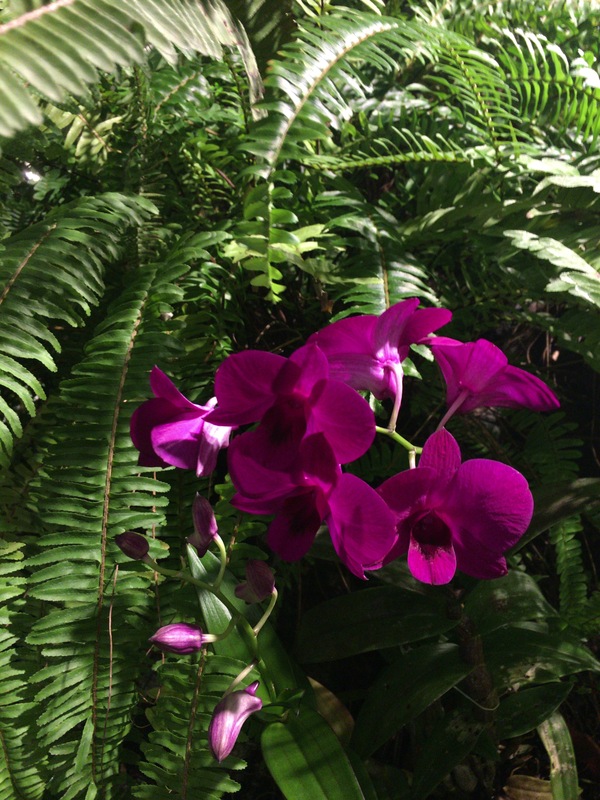 Krohn Conservatory – Go There. Try That. 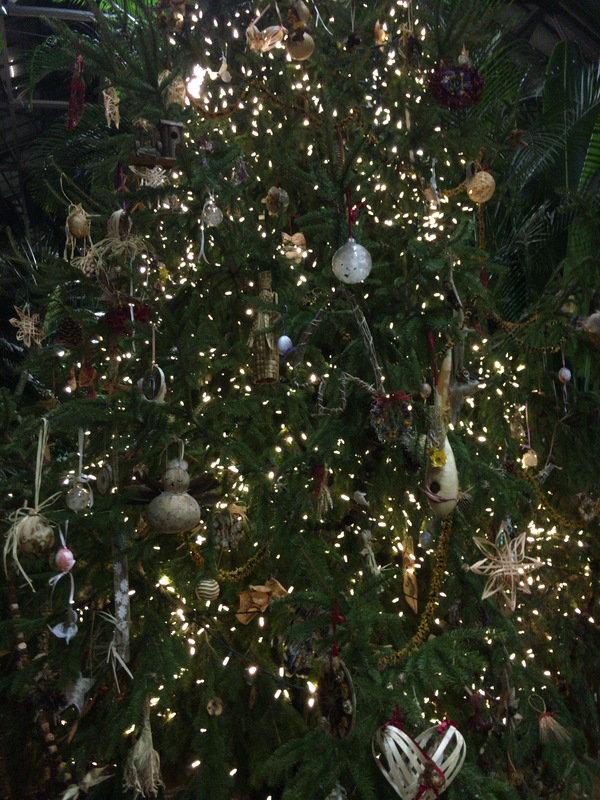 I’ve always been a fan of Krohn Conservatory in Eden Park, but I always make a special visit during the holiday season. 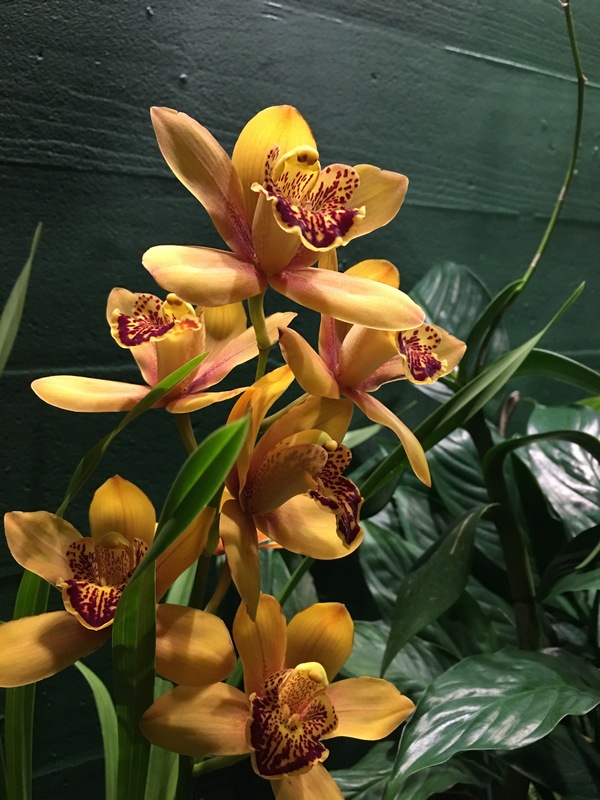 If you’ve never been to Krohn Conservatory, it’s a beautiful greenhouse with more than 3,500 species of plants from around the world with additional exhibits, such as The Butterfly exhibit, that change throughout the year. 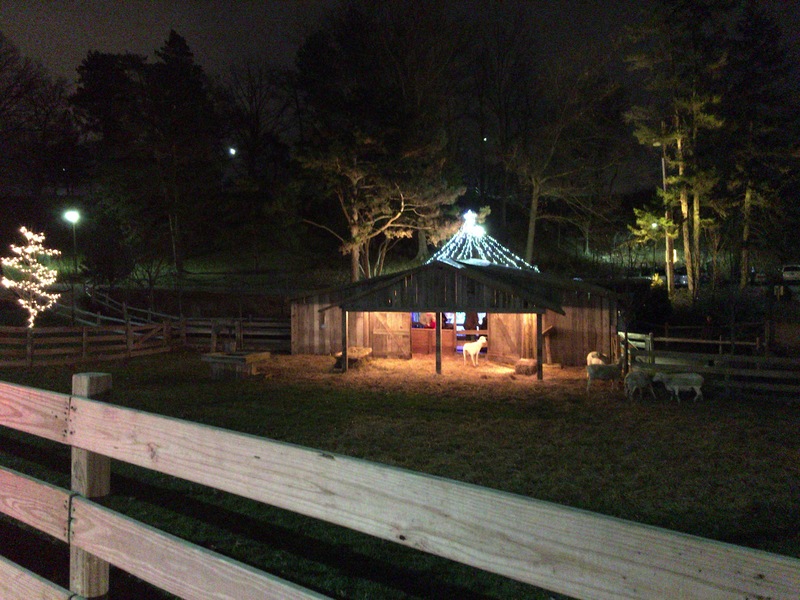 During the Christmas season, I can count on Krohn to have a nativity outside. It’s usually adorned with a star on top and live animals surrounding the scene. 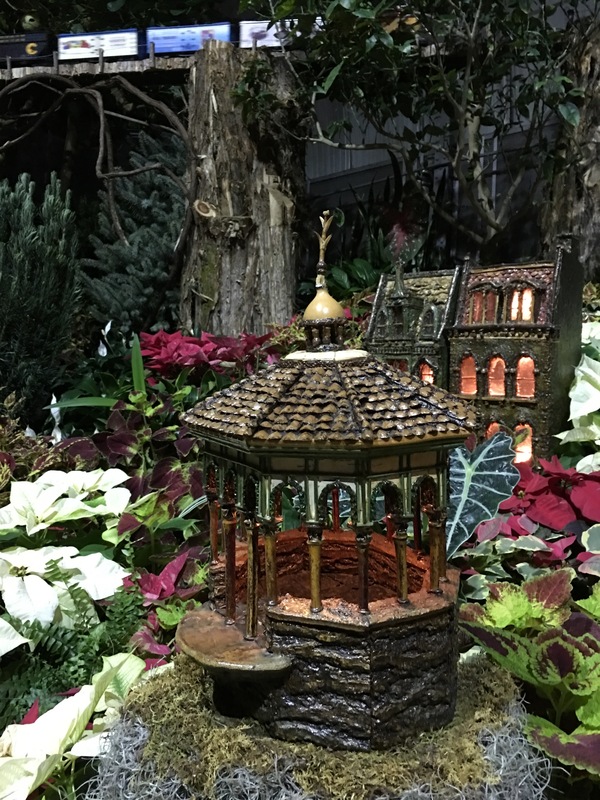 This year, I was particularly blown away by a special exhibit called The Poinsettia Express featuring a train that weaves through historical Cincinnati landmarks all made from natural resources. 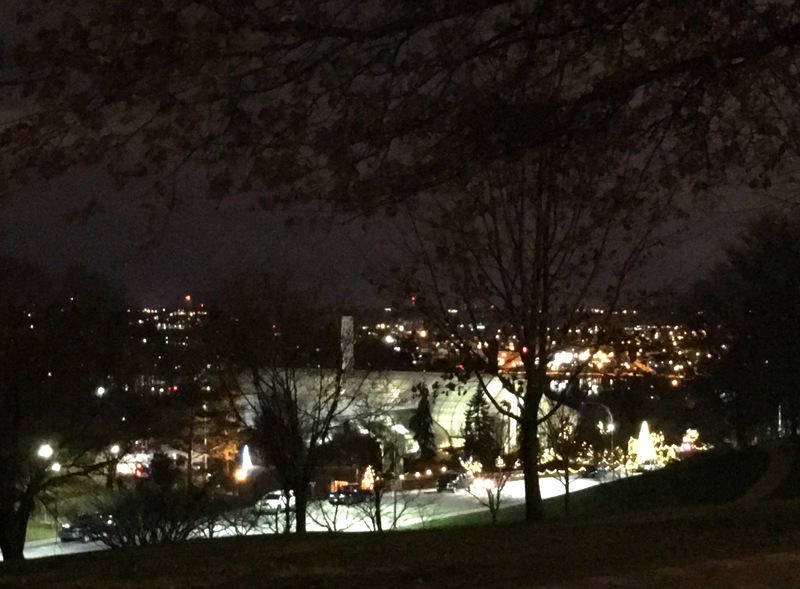 Miles of train tracks highlight buildings such as Ault Park Pavilion, Fountain Square, Taft House, Union Terminal, Roebling Bridge, and much more. 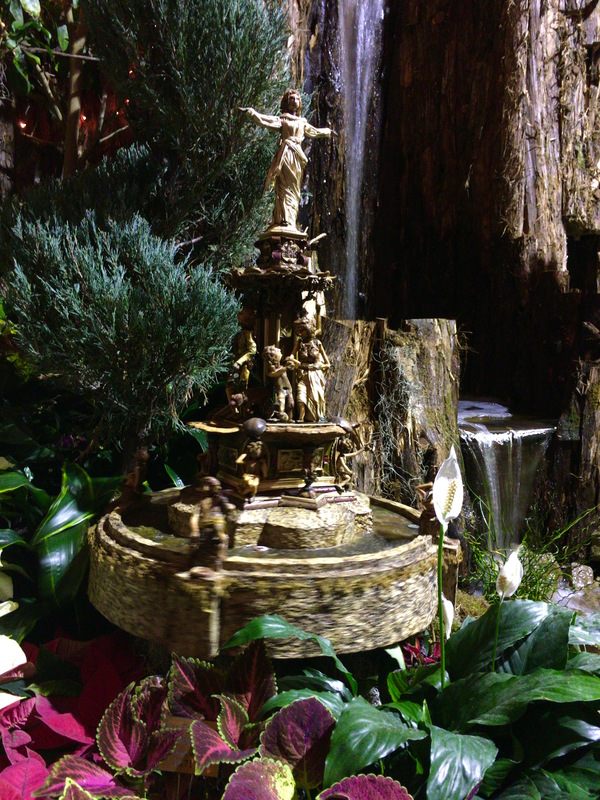 This particular display was designed by Applied Imagination (award-winning botanical artists and landscape designers). It’s really spectacular. We spent so much time here admiring the details and calling out places we knew. And, if you’ve been good, Santa is there for pictures as well. 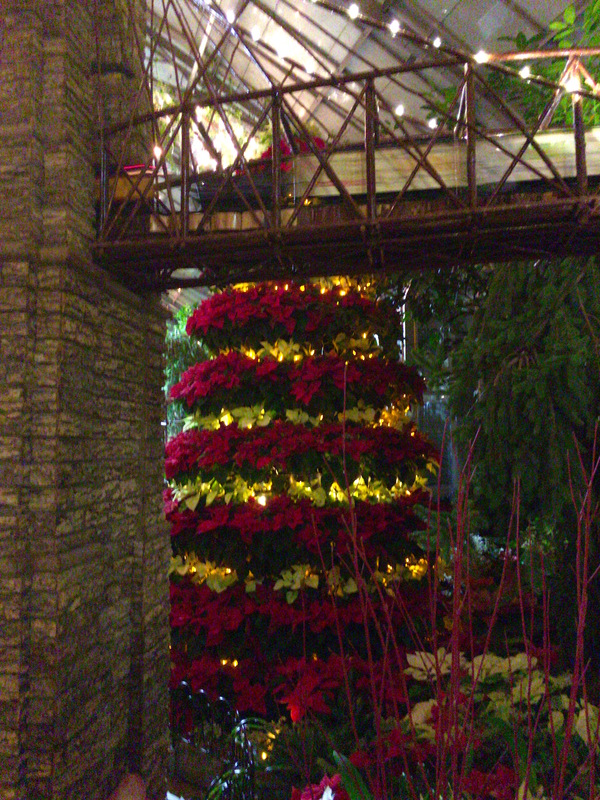 Just look for the tall tree made from poinsettias. 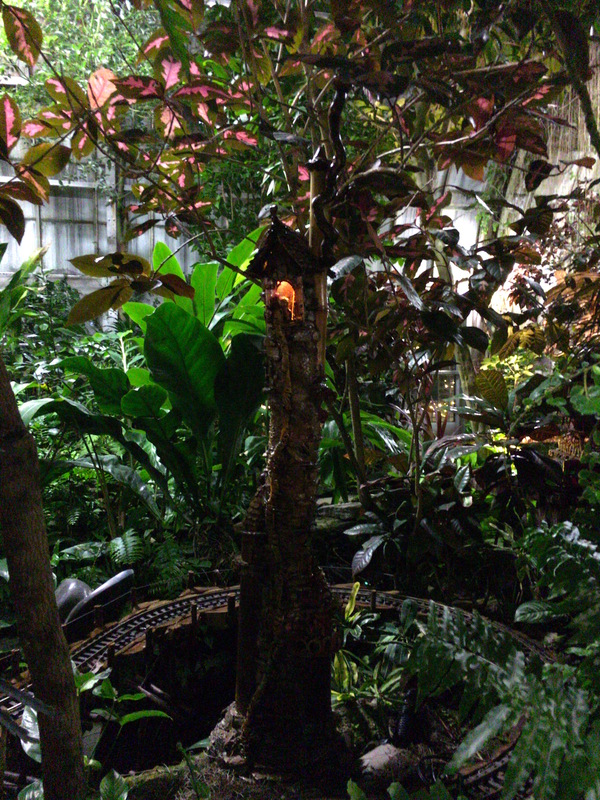 The Fern House, another room on the other side of the conservatory, also has smaller trains chugging around fairy-tale creatures and their magical habitats. It adds a more whimsical feel to this enchanted forest. 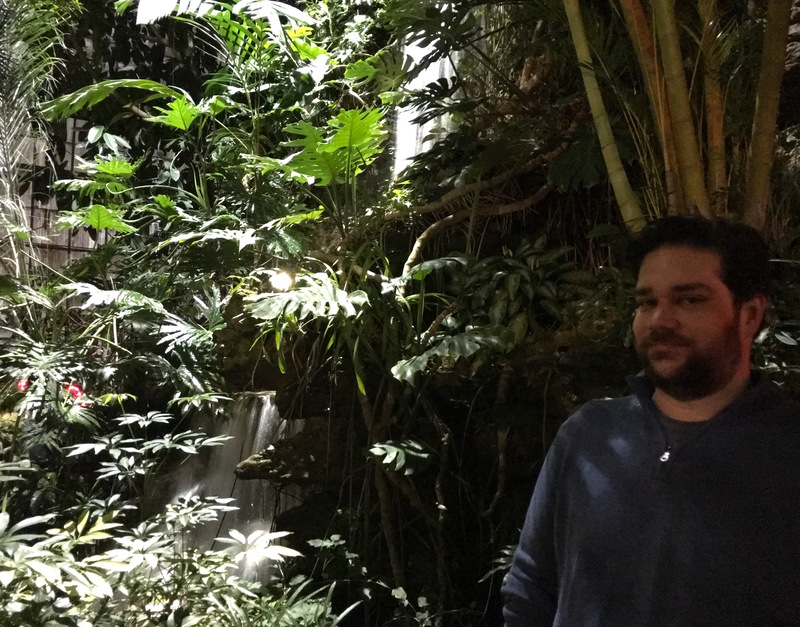 Again, I love that in the middle of the city we have this beautiful botanical garden! 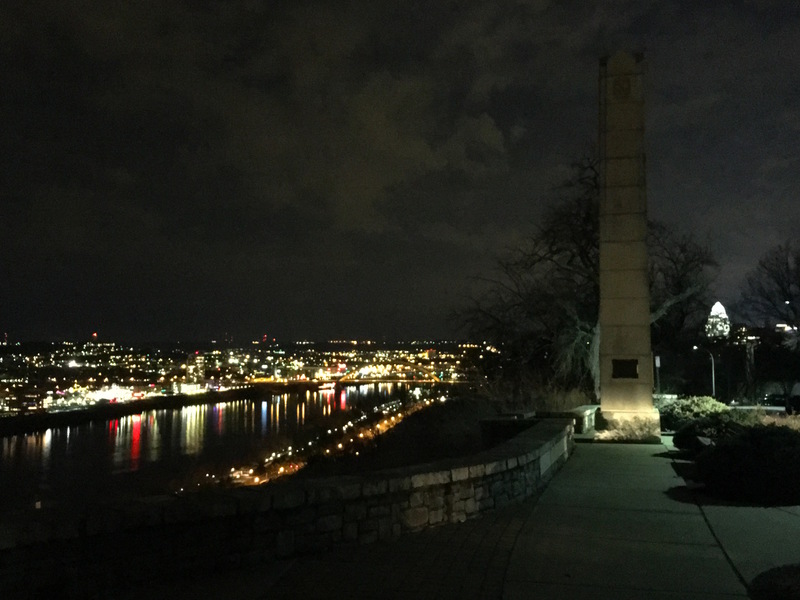 Either before or after your visit to Krohn, be sure to stop at the Eden park overlook to see the Ohio River at night. It’s a version of Christmas lights all unto itself. I never get tired of this view. As always, you don’t need to go far to be a tourist! 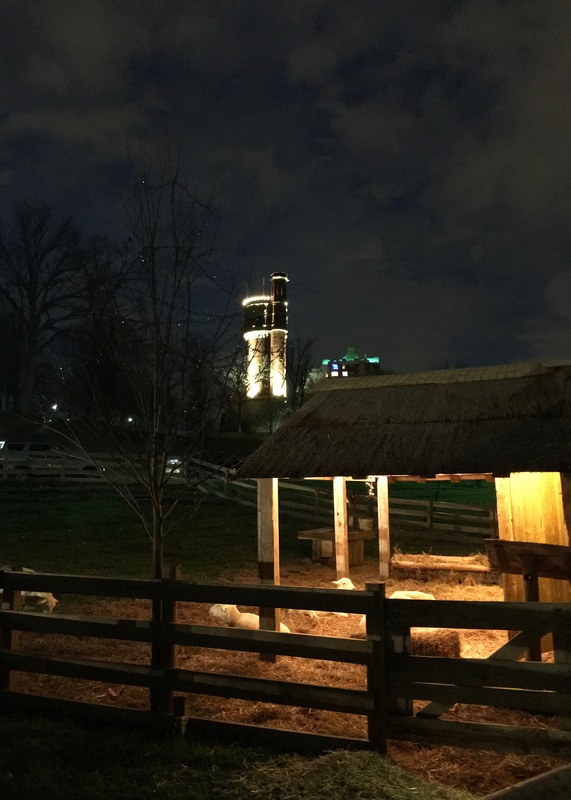 There’s so much to do and see right where you live! Make memories. Explore! Experience life. Merry Christmas! Click here for their calendar of events! Cost of Admission for Krohn: Adults $7.00, Children (5-12) $4.00, Children 4 and under Free. 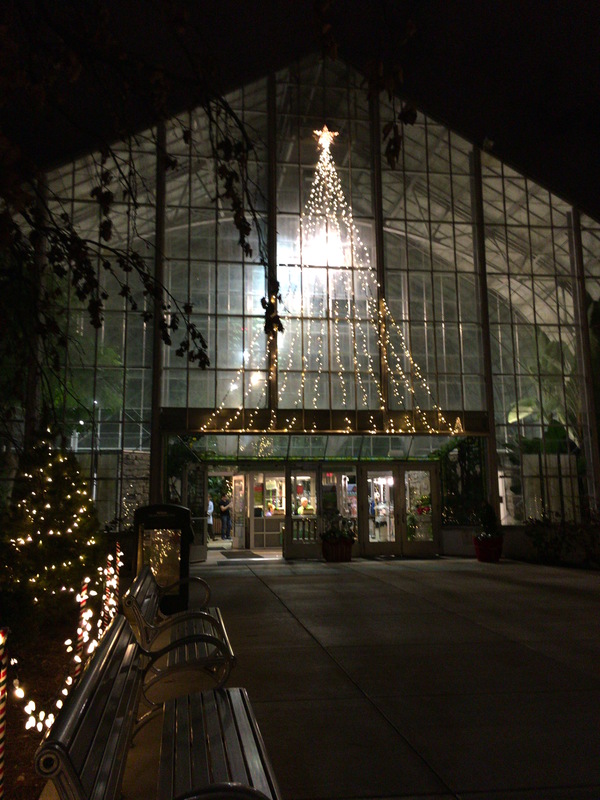 GO THERE (Krohn Conservatory)! 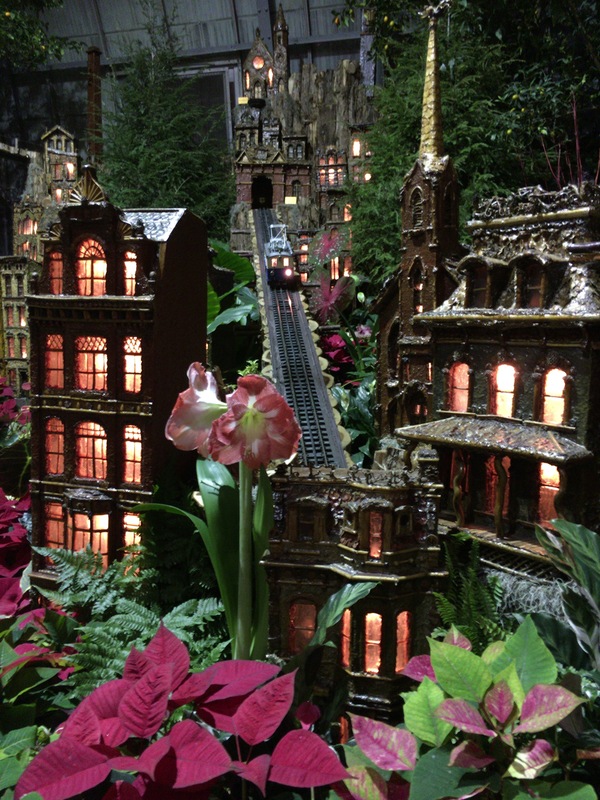 TRY THAT (Train and Historical Botanical Architecture Exhibit)! Let me know what you think of the new display.